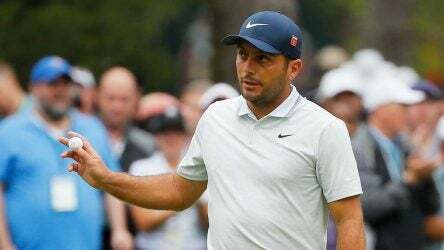 Francesco Molinari was well-aware that fan favorite Tiger Woods was looking for his 15th major championship at the 2019 Masters. 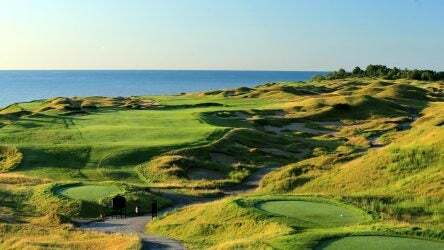 Around The Horn, the popular daily sports debate show on ESPN, released a video trolling its panelists over the years who thought that Tiger Woods was done. 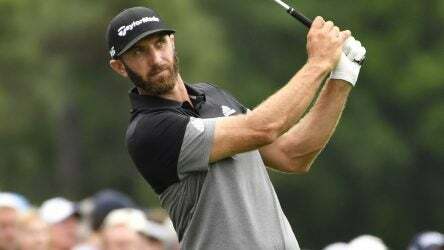 Dustin Johnson is the odds-on favorite to win the RBC Heritage this week at Harbour Town Golf Links in his home state of South Carolina. 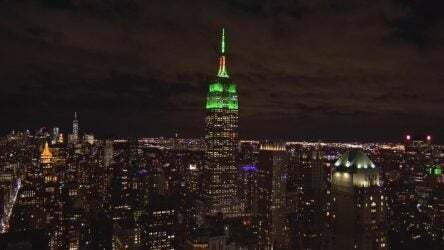 The Empire State Building in New York City was lit up in green on Monday night to honor Tiger Woods’ win at the 2019 Masters. 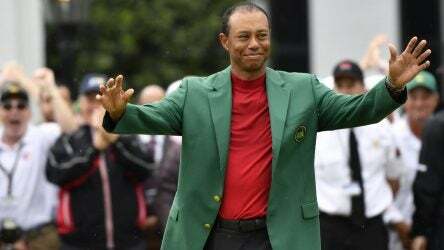 President Trump announced on Monday that he will award Tiger Woods with the Presidential Medal of Freedom after his Masters win. 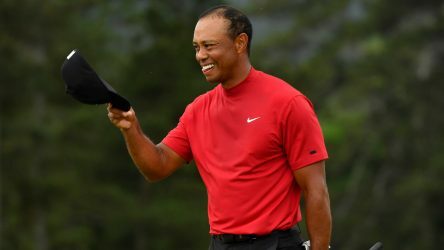 TV ratings for Sunday’s final round of the 2019 Masters Tournament at Augusta National came in strong after Tiger Woods’ victory. 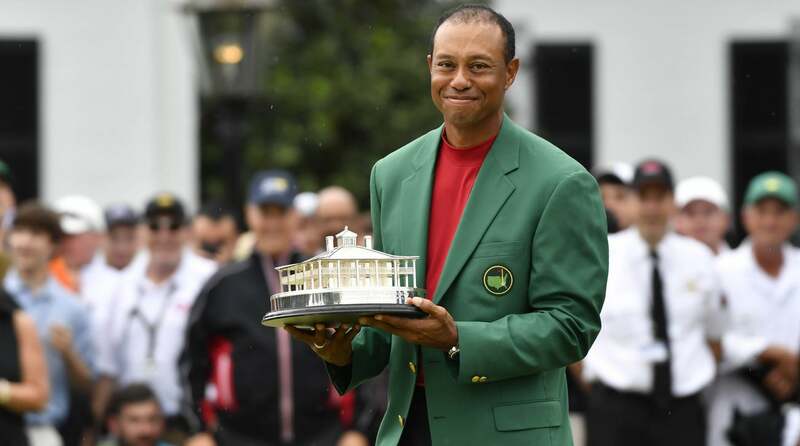 Woods didn’t just earn his fifth green jacket with Sunday’s triumph, he also surged upward in the world golf rankings, re-entering the Top 10 for the first time many years.